The Battle of the Boyne -What’s it all about? 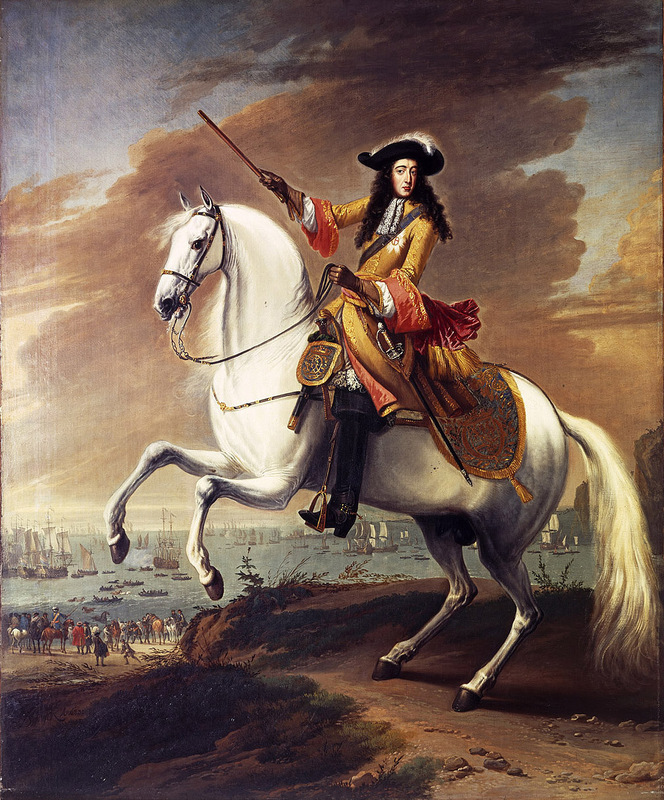 The Battle of the Boyne (Irish: Cath na BóinneIPA: [ˈkah n̪ˠə ˈbˠoːn̪ʲə]) was a battle in 1690 between the English King James II, and the Dutch Prince William of Orange, who, with his wife, Mary II (his cousin and James’ daughter), had overthrown James in England in 1688. The battle took place across the River Boyne near the town of Drogheda on the east coast of Ireland, and resulted in a victory for William. This turned the tide in James’s failed attempt to regain the British crown and ultimately aided in ensuring the continued Protestant ascendancy in Ireland.